US oil and gas company Apache has awarded a contract to Saulsbury for the construction of three cryogenic processing plants at its Diamond processing facility in the Permian basin of southern Reeves County, Texas. Each of the three processing plants will be designed with a capacity of 200 million standard cubic feet per day (MMSCFD). 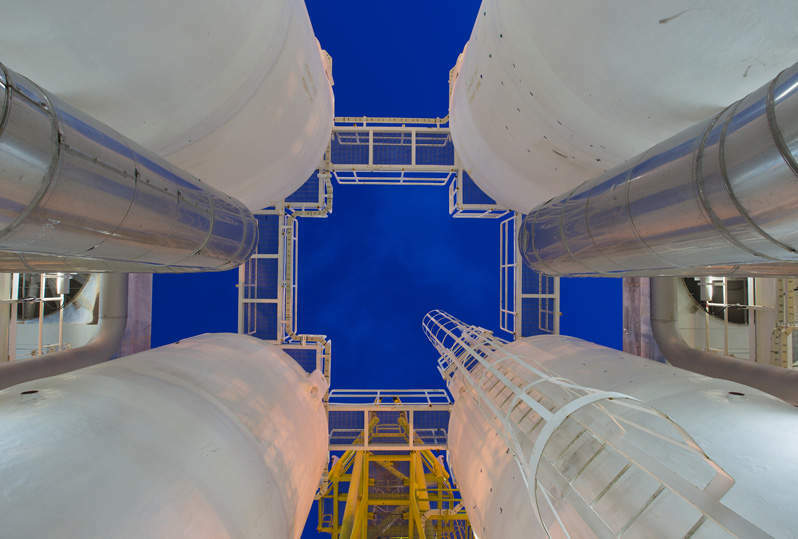 Under the terms of the contract, Saulsbury will build the processing facilities to include liquid stabilisation, slug catchers, gas treating, gas processing, and residue gas compression. These facilities will be equipped with technology that will maximise natural gas liquid production by enabling increased recovery of propane, ethane and heavier liquids. With work set to start this month, Saulsbury expects to complete the first train in the first half of next year and the remaining two trains in the third quarter. The contract will improve Saulsbury’s position as an oil and gas construction company in the Permian Basin. Since 2006, the company has received contracts for the development of more than 50 cryogenic processing facilities. It offers engineering, general construction, electrical, instrumentation and maintenance services to its clients. Apache has operations in the US, Egypt and the UK.